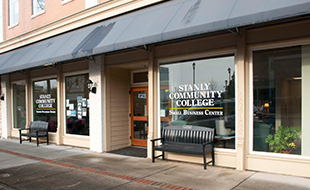 Stanly Community College recognizes the value of academic advising in student success. The college has determined the need for mandatory advising of first-year students to establish a clear academic plan to develop an advisor-advisee relationship. 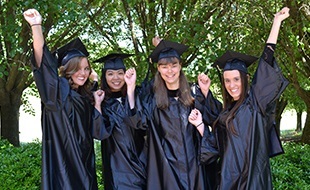 Students are required to attend the appropriate New Student Orientation and mandatory advising sessions throughout their first year of attendance with the College. If you have questions about your Success Coach, please contact Eagle's One-Stop. 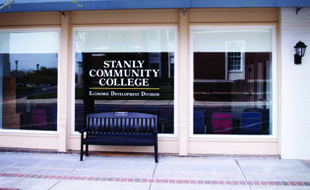 The Eagle's One-Stop can be reached at (704) 991-0123, onestop@stanly.edu, or on-campus on the 1st floor of the Patterson Building, Room 105.